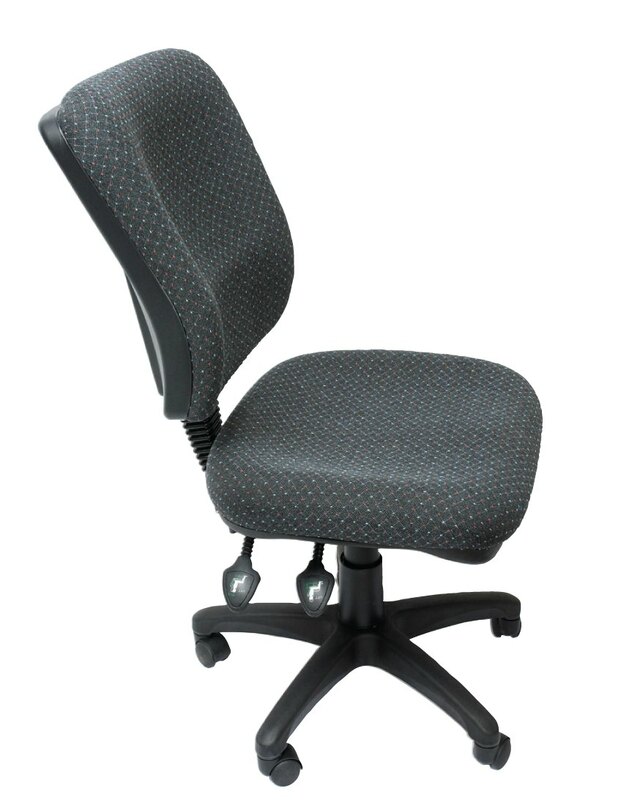 The Ergo 2000 office chair is based on the same design as the Ergo 1000 office chair, the difference being that the back rest is square. It also has the features back tilt, seat tilt and height adjustment. The Ergo 2000’s 510 x 480 mm seat is made from dual density foam offering the best possible comfort and durability. 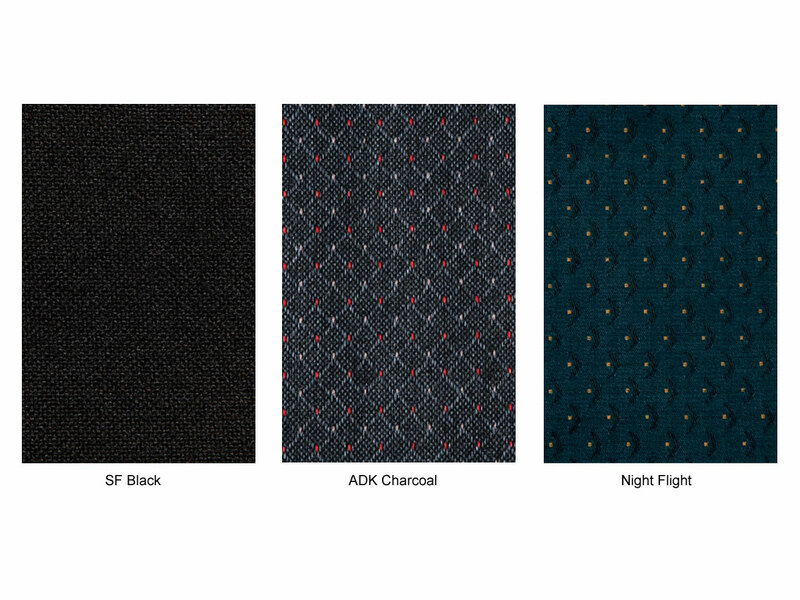 The chair is available in several different colours such as Night Flight, ADK Charcoal and SF Black. These office chairs have been tested and certified by AFRDI as Level 6 ‘Severe Commercial’ tested to ensure they safely meet the demands of Australian workplaces. 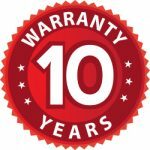 This office chair is rated to 120kg, and comes with a full 10 year warranty.